After just six months on the job, Uber president Jeff Jones has resigned. Jones, however, has stated on the record that his values are not congruent with those of the company. “The beliefs and approach to leadership that have guided my career are inconsistent with what I saw and experienced at Uber, and I can no longer continue as president of the ride-sharing business,” he explained in a statement. This departure is one in a flurry of resignations. Failing to disclose a sexual harassment allegation at Google, where he was previously employed, engineering executive Amal Singhal quit after only five weeks. 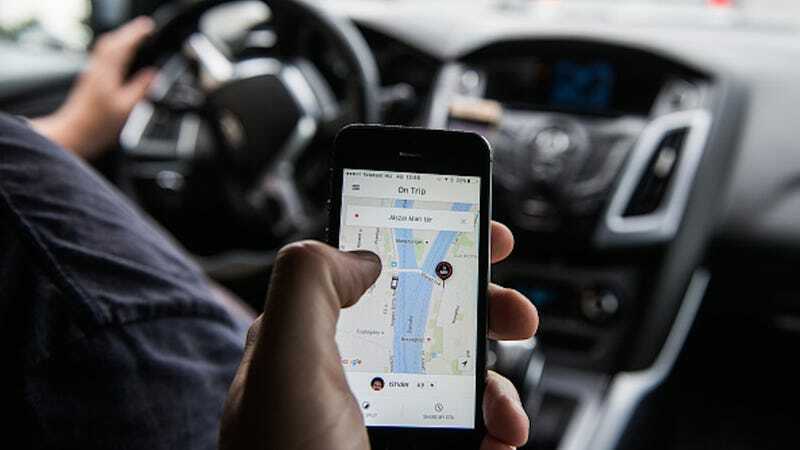 Ed Baker, vice president of product and growth, as well as Charlie Miller, the company’s top security researcher, both recently left Uber as well. In the meantime, the San Francisco-based company is embroiled in controversies. CEO Travis Kalanick was caught on tape verbally abusing a driver who had asked about rate cuts. And last month former Uber employee Susan J. Fowler revealed the company’s sinister efforts to conceal workplace sexual harassment. It’s no surprise that attracting—and keeping—employees of any sort is difficult right now.